Book reviewing is hardly my craft but occasionally some books come along, demanding attention, time, and a place in our lives. 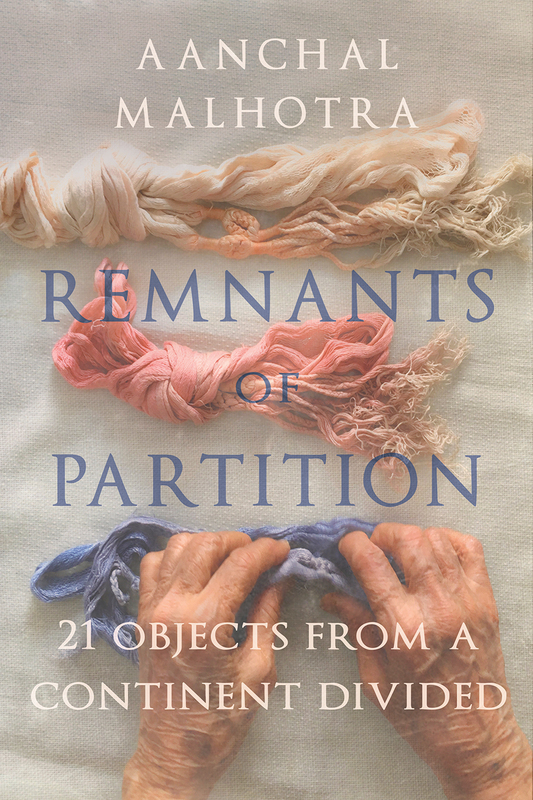 Remnants of Partition by Aanchal Malhotra is one such book. Partition, the cataclysmic event still reverberating in those who survived it and those who came after. The descendants may not know the details, but they know there was a calamity of generational proportions, a holocaust displacing millions. A dark period when evil and brutality rampaged across a treasured land, soaking the soil with blood, pain and suffering. “Your past,” meaning Our collective past. The generations born post-Partition. 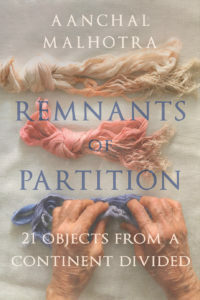 Remnants of Partition speaks to the need of post-Partition generations, whether on the sub-continent or in the Diaspora. I’ve noticed in London the increasing number of people, including many from the younger generation, attending events to do with Indian, Punjabi or Sikh history; the passion for uncovering the past and recording it, and perhaps most importantly, coming to some understanding of family and social history. It’s no accident that someone like Davinder Toor began collecting ancient Sikh, Islamic and Indian artefacts over twenty years ago, and Anita Anand’s book, Sophia: Princess, Suffragette, Revolutionary was such a huge success. For those of us living with the unknowingness, unpredictability, and the massive collateral damage of Brexit-ing England, Remnants of Partition evokes many resonances. We now know a little about being blindly trapped in a political situation, not knowing what may or may not happen, at the mercy of politicians who’re patently not up to the job. And so it was in June 1947. When Viceroy Mountbatten was asked by The Times of India whether he foresaw a mass transfer of population his answer was breathtakingly delinquent: “Personally, I don’t see it, … Some measures of transfer will come about in a natural way…perhaps governments will transfer populations.” What appalling negligence and disregard for the lives, homes, and safety of millions of people. The Sword of Ajit Kaur Kapoor, which also includes the story of Satwant Kaur, gives us more than we want to know, more than will ever be comfortable for us. When Ajit Kaur’s house is bombarded from the air, the heavily pregnant Ajit Kaur and her husband run for their lives, following other refugees, though no-one knew which way was India. Ajit and Satwant Kaur tell of lost family members and horrors seen on their desperate trek. “By the second day, some people were abducted from the caravan itself, some were killed and some succumbed to starvation and thirst. There was no food or water. 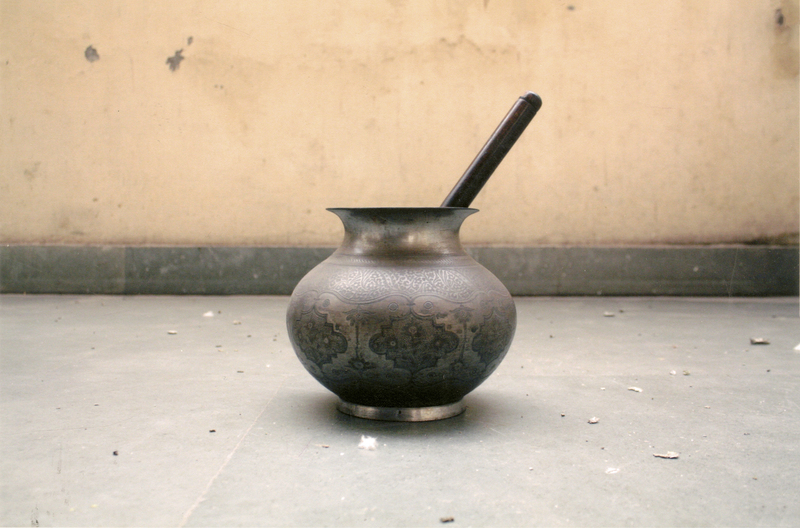 When I felt really faint, I began licking the mud on the ground…” says Ajit Kaur. A further revelation makes the narrator’s blood, and mine, go cold. Many children were abandoned on the way through the forest, and some buried. The buried weren’t always dead. “…children who were two or three years old. They dug holes in the ground – graves really – and buried them there, right there and then.” Unthinkable acts, making me immediately recoil and want to condemn. I have to tell myself it’s easy to be moralistic, easy to judge from the distance of over seventy years, from my comfortable existence – I’m forced to consider, that in the midst of death and danger, what extremes people had been pushed to, they could commit such unspeakable acts. Complex questions which aren’t going to go away any time soon. 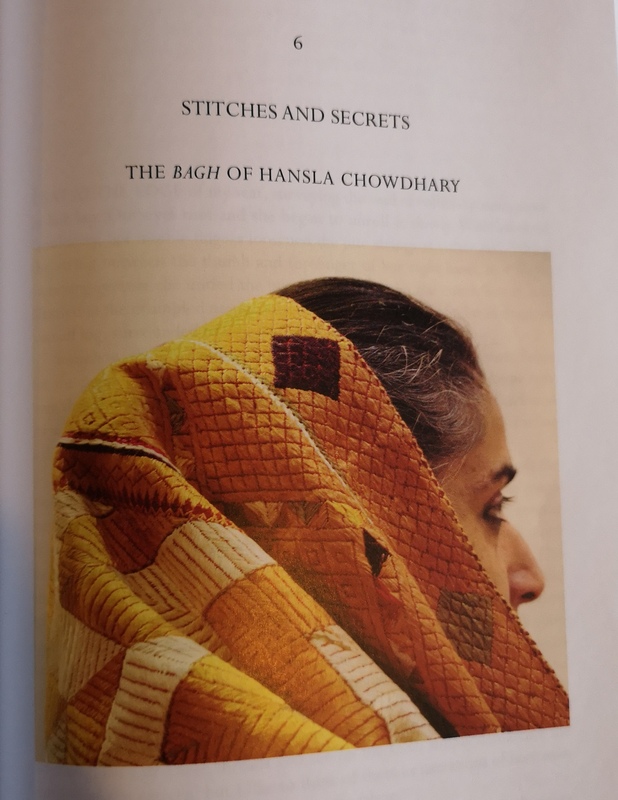 As I read chapter 6, The Bhag of Hansla Chowdhury, I was suddenly reminded I have a Bhag of my own, sitting in a suitcase in the garage. It had been part of my mother’s trousseau. The realisation that here in England, I have my own pre-Partition heirloom, gives me a tangible sense of connection. A new layer of meaning and value becomes attached to it, and I cherish it more. The insane tragedy of the Partition was that it separated people who shared history, culture, folk-tales and friendships. The cities Lahore and Jullunder (now Jalandhar) feature in so many of the personal stories, they become like characters themselves. “Jullunder was his weakness. Everything was forgiven if you were from there. My nana would even send his car to Jullunder Autos in his adopted city of Multan.” Wrote Noor Qadir to Malhotra about his maternal grandfather. Going on to recount how both sets of his grandparents had migrated to Pakistan from Jullunder, and never got Jullunder out of their blood, still filled with longing for their old life and city. His grandfather, unable to believe his beloved hometown hadn’t been included in the new Pakistan, changed the suffix to his name and forever afterwards called himself Pirzada Abd-e-Saeed Jullundhuri. superb writing. Very vivid description of each scene. So heart wrenching. I felt each emotion thoroughly.